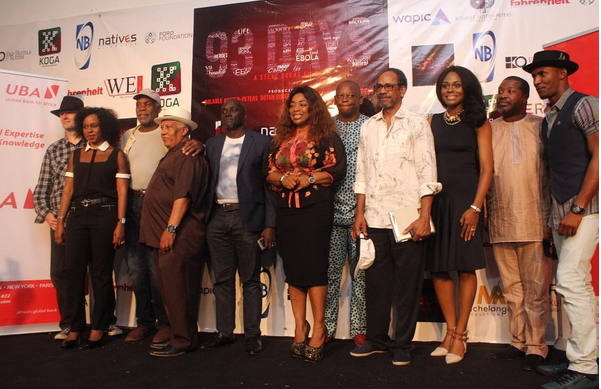 Veteran Nollywood actor Keppy Bassey has joined the cast of 93 Days Nollywood movie. 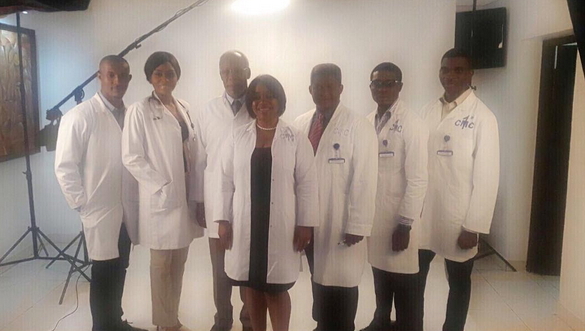 In the history-making movie, Mr Bassey will be playing the role of Patrick Sawyer, the Liberian man who brought the deadly Ebola virus into Nigeria. Other celebrities to star in the movie include Bimbo Manuel, Hollywood actor Danny Glover (who is currently in Nigeria), Bimbo Akintola, Gideon Okeke, Somkhele Idhalama and others. 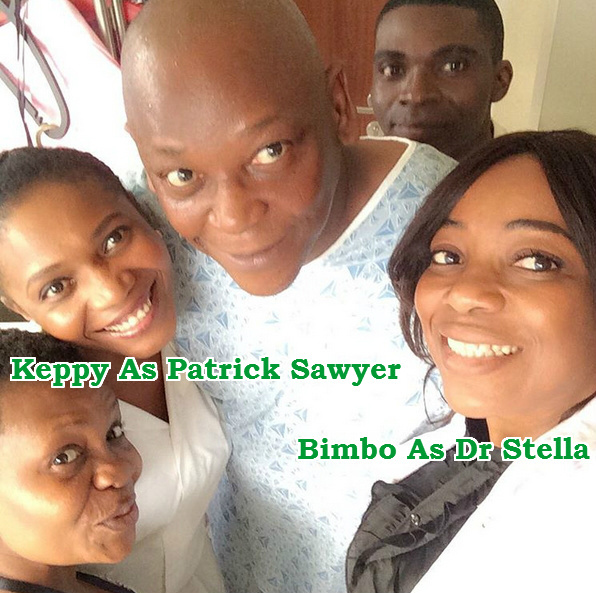 Bimbo Akintola plays the role of late Dr Stella Adadevoh who died of Ebola Virus infection.